Nottingham has been chosen to host 2014's GMB Congress, which is expected to attract 800 delegates. 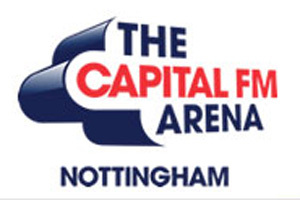 The Midlands city, which last hosted the event in 1908, won the event through the partnership of Experience Nottinghamshire, Capital FM Arena and the Nottingham Hoteliers Association. GMB is a general union with 619,000 members. Previous host cities include Brighton, Newcastle and Blackpool.